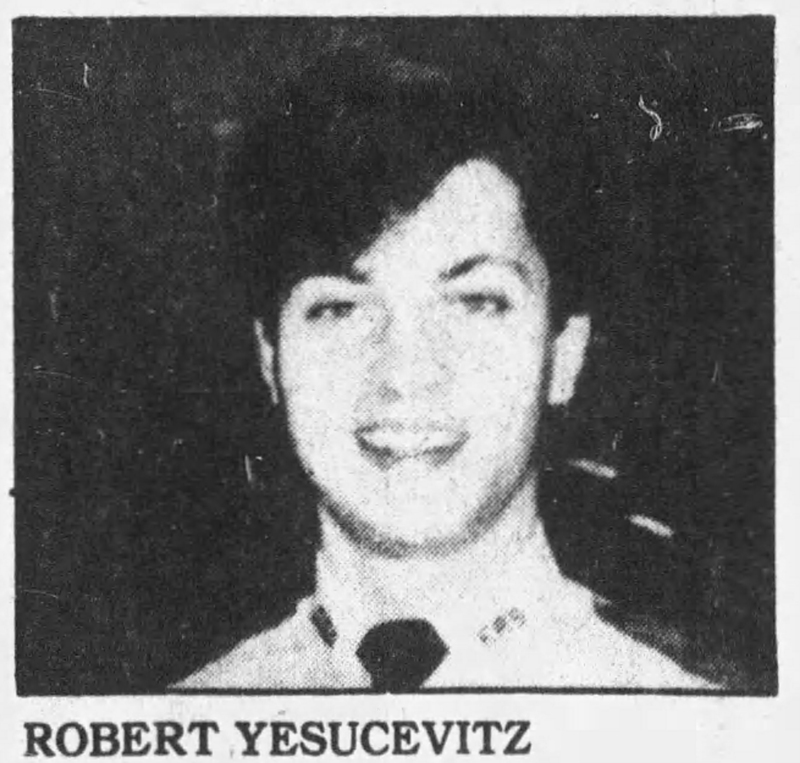 Officer Robert Yesucevitz was shot and killed while patrolling the John F. Kennedy Presidential Library in Boston, Massachusetts. He had radioed the other officer who was working to report that he was checking on unusual activity in the rear of the library. 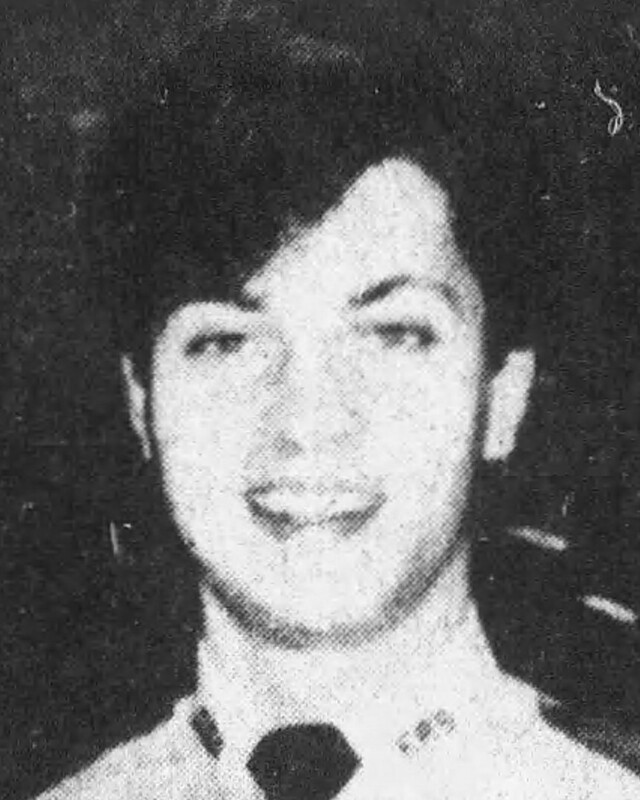 After being unable to reach him again by radio his backup officer found him with a single gunshot wound to the head and one round fired from his revolver, still in his hand. Despite a massive investigation, no suspects were ever identified. Officer Yesucevitz had previously served as a military police officer with the United States Army. He was survived by his parents, two older brothers, and a sister. Somehow I missed the anniversary of your murder. I try to acknowledge it, even if I don't leave a reflection. I'm late. It's so refreshing to see just how deeply you are missed by your family, refreshing and yet, bittersweet. You have NOT been forgotten on a number of levels, but the heartbreak clearly seen by those who knew and loved you best, makes one stop and think. Brother, you've been gone a long time now, and yet, your memory is still embedded within so many of us, even those, like myself who never met you. God Bless you Officer Yesucevitz and all who mourn. May your peaceful rest be eternal.